Clothing will wear out and toys will be cast aside, but memories are treasured forever. Give loved ones an experience they won’t forget this holiday season. From theater subscriptions to golf outings or whitewater rafting, treat your loved ones to the unique adventure of a lifetime. Foodies and casual diners alike will love dining in Frederick. What better way to show you care than with a gift card to Fountain Rock Restaurants! 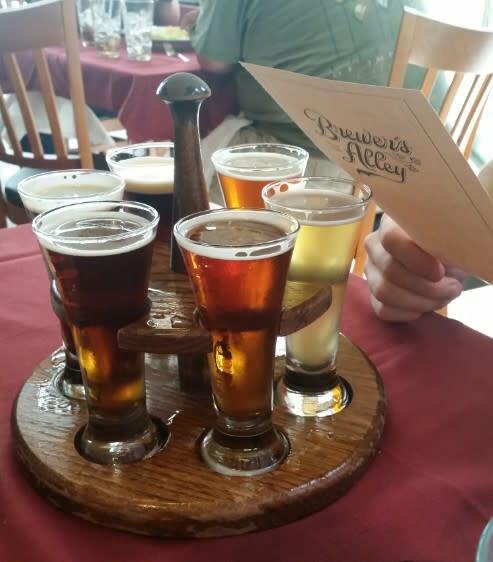 Diners have the choice of enjoying the Italian cuisine at Bella, burgers, and beer at Brewers Alley, Tapas at Isabella&apos;s, or many of Frederick&apos;s other popular eateries. These gift cards can be purchased at Brewers Alley. 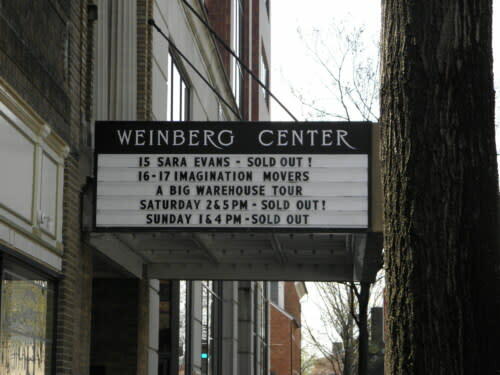 There is nothing like taking in a live performance, particularly at the historic Weinberg Center for the Arts! From comedians to musical theater, to popular bands there is truly something for every taste. Consider buying your loved one a night on the town with tickets to an upcoming performance. Not sure what they might like? Give the gift of membership, allowing the recipient exclusive benefits like access to tickets before they go on sale and their name is every program at the theater! Tickets and membership can be purchased online or in person at the Weinberg. There are so many great experiences for train enthusiasts in Frederick. The Roads and Rails Museum is home to one of the largest miniature train displays in the country. The Brunswick Heritage Museum houses an impressive scale model railroad as well. 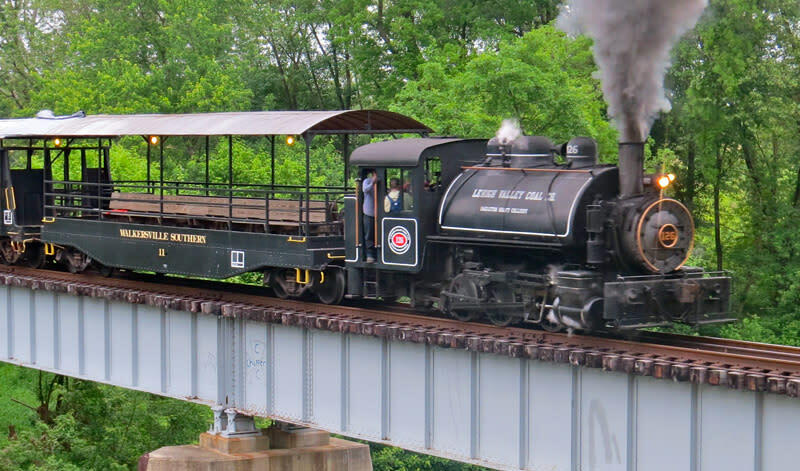 Visitors will truly be wowed by Walkersville Southern Railroad. Send your friends and family on a 1920&apos;s vintage train ride through the picturesque countryside! Tickets are available online. 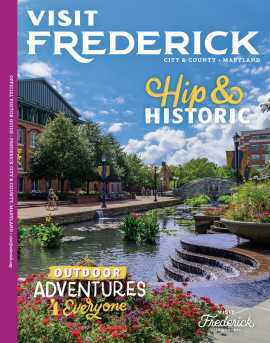 While there are hundreds of incredible experiences in Frederick, there is one gift that will appeal to every single person on your list, the Downtown Frederick gift card. 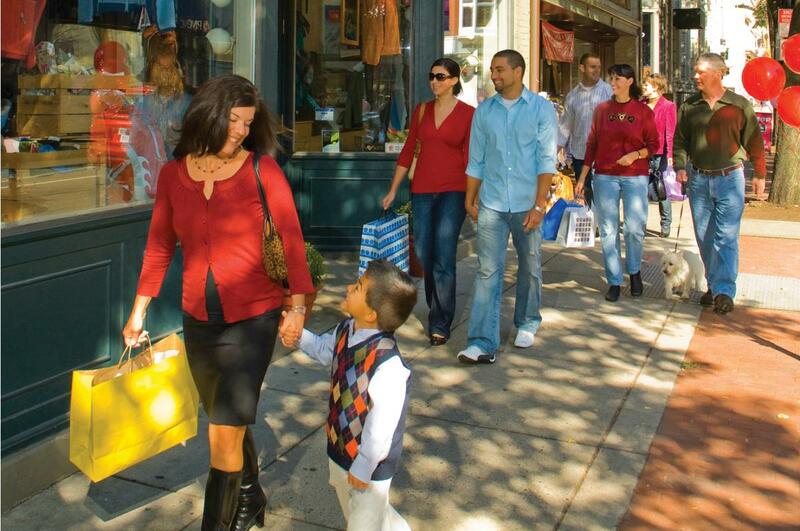 The gift cards are valid at more than 150 Downtown Frederick stores, restaurants, theaters and galleries. They are available in any amount between $10 and $500. Buy someone a relaxing coffee break or treat them to a show, the possibilities are endless! 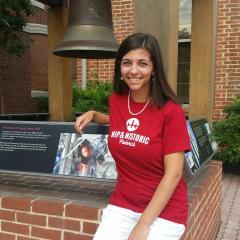 Gift cards are available at the Frederick Visitor Center in person or by phone.